Everyone knows about the INSTAGRAM application, made for iOS and Android platforms and there are a lot of fans for this app. But everyone has there own choice and there may be some people out there who doesn’t like this app, may be due to their new privacy related terms of service or because of availability of some better apps than Instagram. According to the new Terms of Service of this app, Instagram takes the right to all user’s photos and they can even sell the user’s photos to any 3rd party company for commercial uses. Whatever may be the reason, the users are always open for the other choices, as they are plentiful. 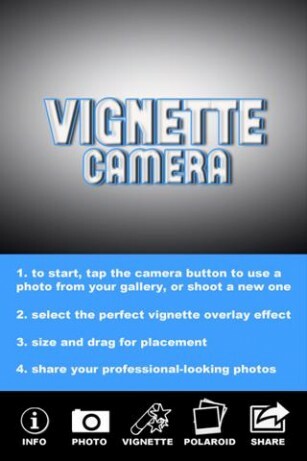 Free apps for iOS and Android with lots of effects, filters and frames. The game child in us – as for example in Forsquare also – addressed by various badges can be purchased. 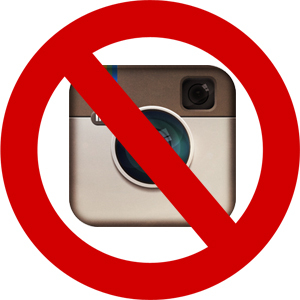 Great advantage over Instagram: While there every photo is inevitably square, you can choose the picture format here freely. Difficult to find acquaintances in the community, a suggestion list of Facebook or Twitter contacts is unfortunately missing (or I have not found yet) is. For this, you can search for topics with hashtags. Berlin-based start-up that offers free apps for iOS, Android and Windows Phone. The finding of ‘friends’ in the community is simply suggestion lists, filter and frame can be set and photos can be sorted by keywords or locations. I personally find the handling a bit awkward, but that may only matter of habit. Certainly the oldest photo community among those mentioned here. And by far the largest. But, look and feel are still a bit 90’s . 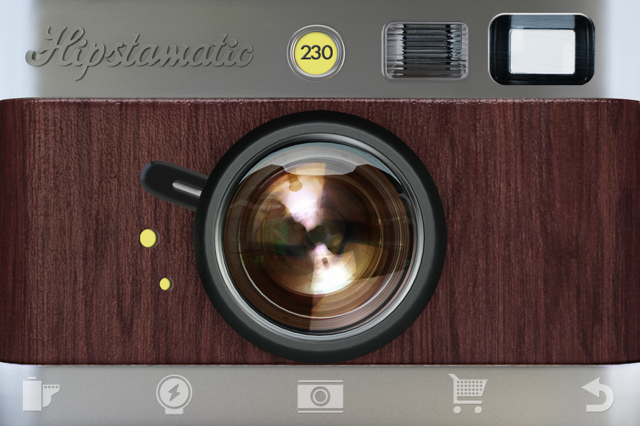 Meanwhile, this one has atleast both iOS and Android apps – with filters. The sharing of photos on the social web works through sharing buttons, which is not yet known ;-) apparently Flickr is popular on Google+ Pages – but the service that was long on clear decline, seems to try to catch up with modern times..
Free App for iOS, quite clear community, pictures can be provided with filters. Is shared via Facebook and Twitter, where they can be easily liked and commented. There’s free apps for Android, BlackBerry, MeeGo and Symbian as well as the community, which again pays homage to the Gamification of badges. iOS is probably at work. The filter functions are well hidden in the descriptions on the site – but there is it. As well as frames and stickers. 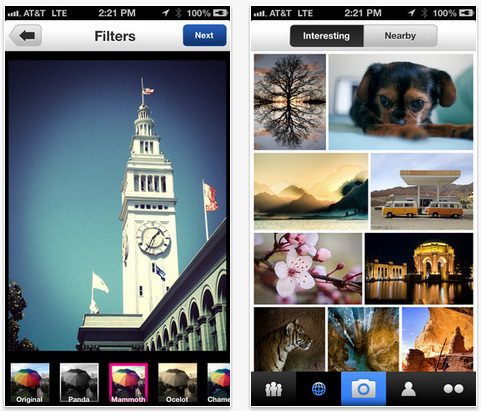 There’s only so far for iOS, but does so many things that it already acts as serious competition for Instagram. This free service is extremely diverse: It is available as a web application or as an app for iOS and Android, Facebook, as air version and a Chrome add-on. With 100 filters and over 200 frames plus tens of overlays can be used in shaping the photos – newly uploaded or already archived in the gallery. Enormously good, free photo editing for Android and iOS with a very good reputation. The iPad app was even voted the 2011 App of the Year. Many filters which can also be further processed if they have been applied to an image. And it is available as desktop applications for Windows and Mac. The content can be shared on Facebook, Twitter, Email, Google+, etc. Astonishingly, as rarely mentioned. Aviary is similar collections of links that are available as a web application for iOS, Android and Windows Phone 7. A lot of effects, filters and stickers to the ability to draw on the image or add text, the service offers. All this in the free version. For professional purposes, then however financially strong hitting record, there are white-label solutions and much more. 2 $ only for Android, many editing options.Can share on Twitter, Facebook and directly from the app store. Not every photo app has its own community, and vice versa: Not every photo community provides tools for editing images. There needs to be a distinction between real photo networks – such as Instagram is one – and photo apps that manage images and filters, frames, etc. can be provided. Not every community is as important as great image-processing functions and other definitely want a functioning community and would rather do without a few photo filters. So, every individual app has some of its special benefits. You can choose any of such app according to your actual needs.